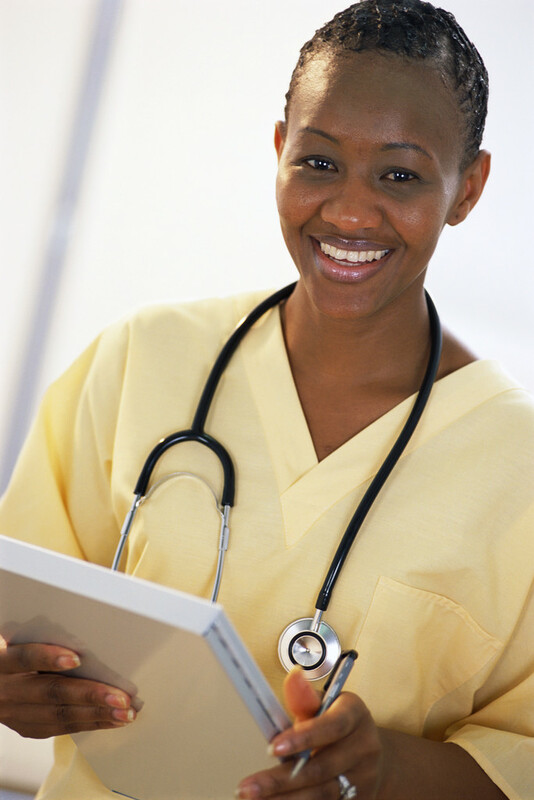 This playbook contains resources for students in PVCC's nursing program. For information about the program, please visit the program's page. For help with any of the materials on this playbook, or to book a consultation, please contact reference@pvcc.edu. Vallerand, A.H., Sanoski, C.A., & Deglin, J.H. (2017). Davis’s drug guide for nurses (15th ed.). Philadelphia, PA: F.A. Davis Company. Retrieved from Nursing Reference Center, EBSCOhost. Van Leeuwen, A.M., & Bladh, M.L. (2015). Davis’s comprehensive handbook of laboratory & diagnostic tests with nursing implications (6th ed.). Philadelphia, PA: F.A. Davis Company. Retrieved from Nursing Reference Center, EBSCOhost. Nursing: A concept-based approach to learning (3rd ed., vols. 1-2). (2019).Boston, MA: Pearson. 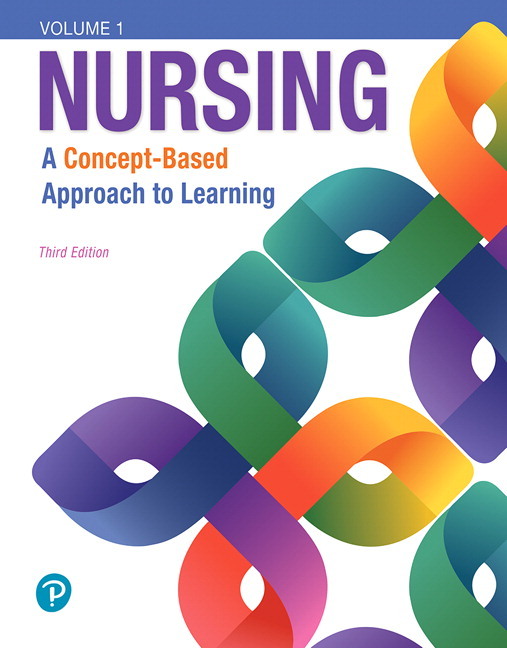 Nursing: A concept-based approach to learning (3rd ed., vol. 1). (2019). Boston, MA: Pearson. Nursing: A concept-based approach to learning (3rd ed., vol. 2). (2019). Boston, MA: Pearson. Callahan, B. (Ed.). (2019). Clinical nursing skills: A concept-based approach to learning (3rd ed., vol. 3). Boston, MA: Pearson. For help finding articles, use the information in this playbook. If you ask the librarians for help finding articles, you will be directed to this playbook. For help with formatting citations, please use the library's citation styles playbooks. Please note the librarians cannot help you with citation generators, or with any citation guide other than the library's. For help with parenthetical citations, composition issues (such as spelling, grammar, flow, etc. ), or anything except the References page, please visit the Writing Center.